« Home School Day – Civil Engineering! 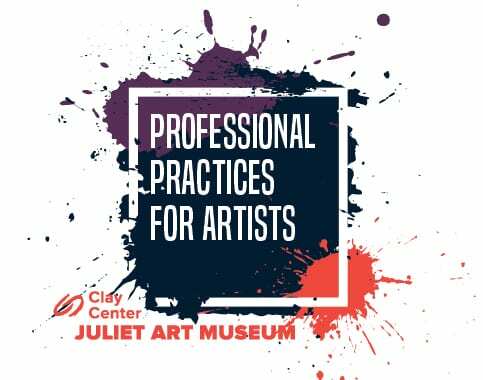 In this class, Cara and Jessica will review how to properly pack and ship artwork for exhibits and clients. They will go over packing different types of artwork and shipping methods. Students are encouraged to bring 1 piece of art to practice packing, materials will be provided. Size and medium of artwork will need to be given to instructors beforehand to ensure materials are available.